Facebook on Tuesday acknowledged it had overcharged some advertisers for video ads on the social media site's mobile carousel. It was the latest in a long string of admissions about incorrect advertising metrics by the company. "During our regular reviews to ensure the accuracy of our systems, we recently found and fixed a bug that misattributed some clicks on video carousel ads as link clicks," Facebook wrote in a post on its site. "This bug occurred when people were on mobile web browsers on smartphones -- not on desktop or in the Facebook mobile app." The company said the glitch only affected advertisers who bid on link clicks -- Facebook advertisers bid against each other to target users who fit specific descriptions -- and was triggered only by those who accessed the site on smartphone web browsers. "In these cases, instead of being billed only for link clicks [clicks to an advertiser's selected destination], these advertisers were incorrectly billed when people clicked on the videos in the carousel to enlarge and watch them," the company wrote. Most users access Facebook through their phones' apps. The company said just 0.04 percent of ad impressions triggered the glitch, because relatively few users access Facebook via their mobile web browsers. Nearly all of Facebook's $27.6 billion in revenue reported in 2016 was generated through advertising, and the company has been criticized repeatedly following a series of incidents in which it acknowledged problems with its ad metrics. 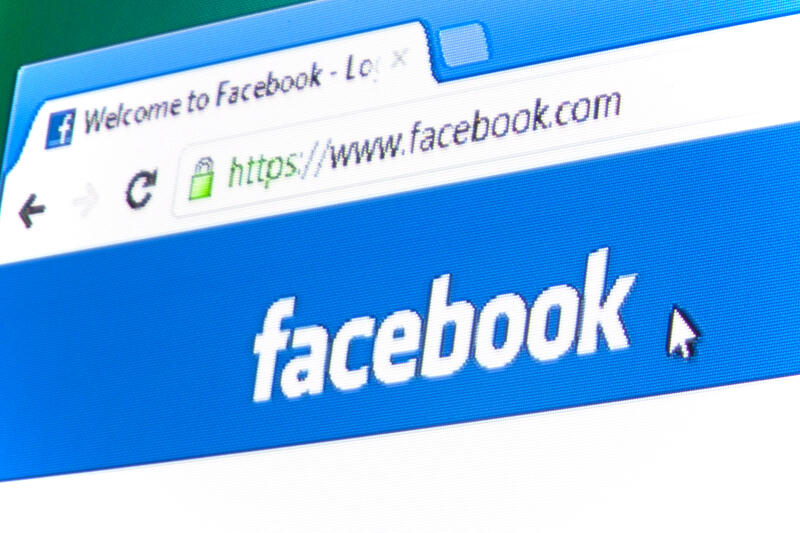 Experts previously told CBS News that Facebook uses an opaque reporting structure that bars advertisers from independently verifying the impressions, ad reach, streaming reactions and other basic metrics the company reports. In August 2016, Facebook admitted that for two years it overestimated figures for the average time users spent watching videos on its platform. And in November, Facebook acknowledged that for more than a year it over-reported the time users spent on Instant Articles by more than 7 percent. A month later it admitted undercounting the traffic of some publishers using the same feature. Facebook also admitted in December to issues affecting a range of metrics, including ad reach, streaming reactions, likes and shares -- all of which are used by advertisers (including CBS News parent CBS Inc.) in determining their investment and marketing strategies on the site. Got news tips about digital privacy, social media or online marketing? Email this reporter at KatesG@cbsnews.com, or for encrypted messaging, grahamkates@protonmail.com (PGP fingerprint: 4b97 34aa d2c0 a35d a498 3cea 6279 22f8 eee8 4e24).